It’s hard to believe that just a few short weeks ago, there were allegations of players being abused by ‘fans’ after Cardiff had lost to Guildford in overtime. Fast forward to now and they sit at the top of the table, nine points clear of nearest challengers Belfast Giants after defeating Adam Keefe’s side twice in a row. Don’t think for a second that I’m declaring the title race over after the weekend with 20 odd games left to go – but you would have to say it’s leaning back towards Wales again. I said on a national radio station a couple of months ago that while things at the time were a little bumpy for the Devils, that their experience and core would help set things right again. That’s proved to be the case again and you can’t help but think about how stupid these so-called fans are feeling now after treating some of the players who have delivered silverware for the last three or four years. You can maybe say the Devils have had a little more upheaval in the background this season compared to recent years, but they’ve come through that well. They changed four players in the summer, keeping the core of the team that has delivered success in the last few seasons, which was a show of faith from head coach Andrew Lord. After all, why change a winning formula? However they’ve had to alter things for one reason or another as Ben Blood left to take up a good offer from Finland, Tom Parisi was on the first flight back no sooner after arriving while Justin Faryna and Craig Moore left too. But the players who have come to replace them, Sam Duggan, Evan Mosey, Drew Schiestel and James Livingston, have slotted right in and the Devils have motored into pole position again. 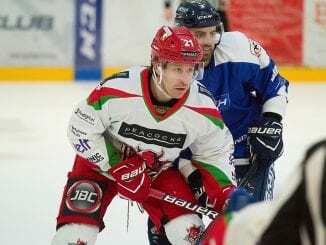 Since the Challenge Cup defeat to Glasgow Clan in mid-December, Cardiff have lost one out of their last 14 games, which has seen them not only gain ground on Belfast, but overtake them. Giants’ duties in the Continental Cup meant they could do nothing about seeing the single point gap stretch to five as Andrew Lord’s side picked up wins over Glasgow and Nottingham Panthers. Adam Keefe would have targeted these games to close that gap to one again if they’d picked up the two wins, but it wasn’t too be and at this stage, it looks like the Devils are finding that gear. 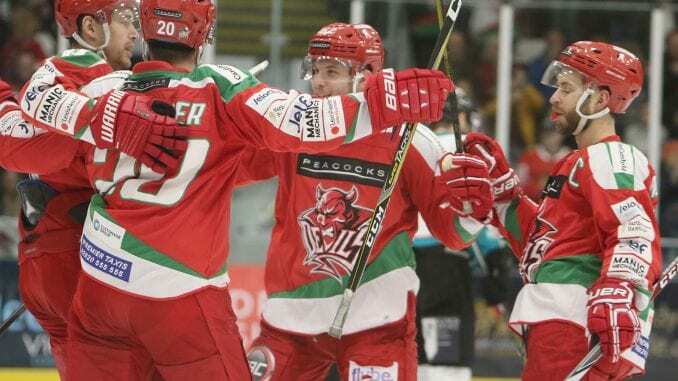 In the next couple of weeks, Devils are on the road and visit Sheffield Steelers, Panthers, Fife Flyers and Manchester Storm. Full points from these venues will only strengthen their position further. Few would bet on that not happening, but this season is panning out how last season went for the Devils. They started slowly, the Champions Hockey League was a good distraction, but Cardiff had to keep changing their approach. Then, come December, they started on a run that took them over the line, picking up the league and the play-off crowns. This season is bearing the hallmarks of that again. So it goes to show that while Cardiff may have had some issues to deal with, they always come good. 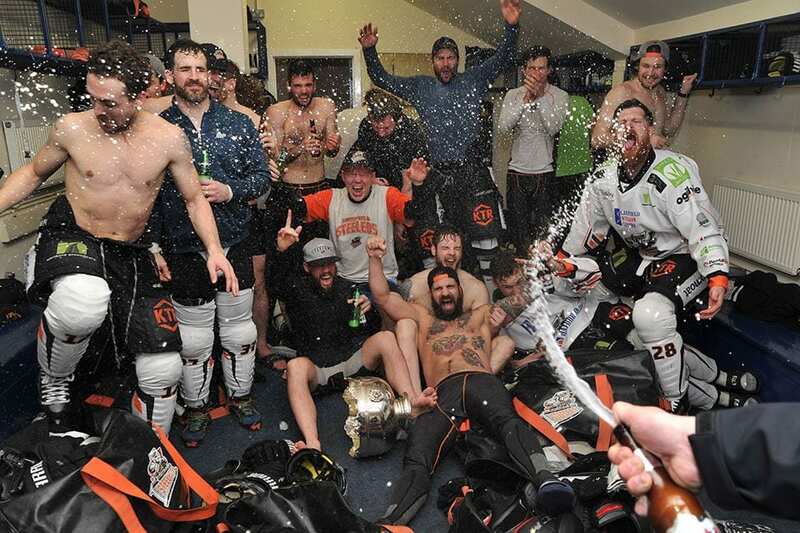 Belfast have it all to do to remain in the hunt, but there’s a lot way to go and if we’ve learned anything about the Elite League, anything truly can happen. 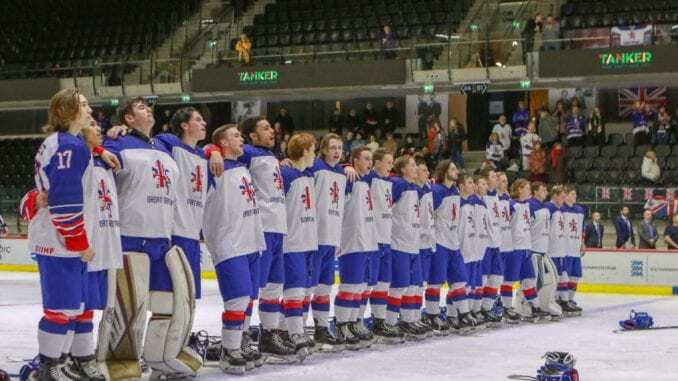 Another week of World Championships ends, this time for the Men’s Under 20’s and it brought another medal as Great Britain secured a bronze. After just missing out on gold last year, they would have wanted to go one better, but it wasn’t to be. But there were huge positives to take for Slava Koulikov’s men. Liam Kirk was forward of the tournament with 14 points in five games, adding further kudos to a lad who is really taking his chance in the OHL, with the national team benefitting. The wins over Korea and the unbeaten at-the-time Romania was another highlight with plenty of players picking up points in those two games. 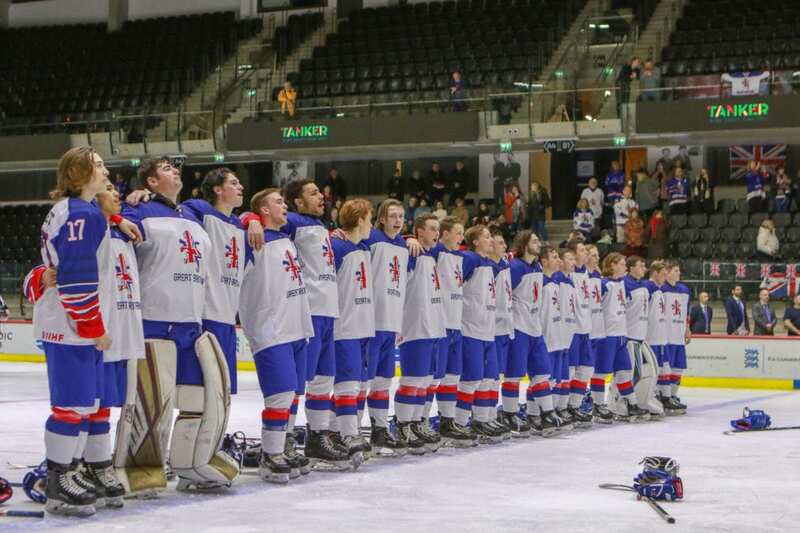 But it adds to the Women’s Under 18’s experience in Dumfries last week as their team came away with a bronze themselves. There’s plenty to be pleased about on the national team front and with more to come, it could get even better.